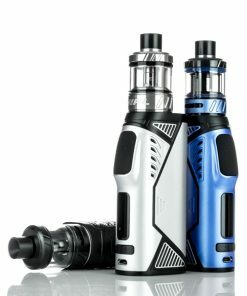 Uwell Hypercar Kit has a streamline appearance that looks like super car. 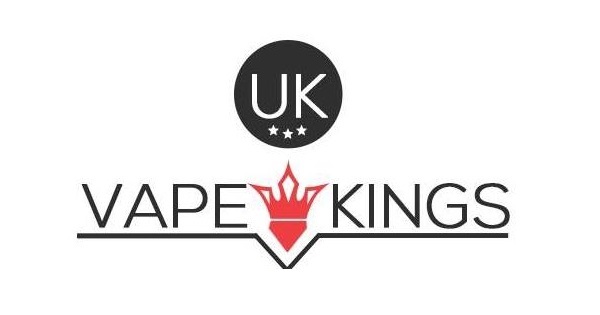 With its streamlined and ergonomic design, the kit will give you smooth and comfortable hand feeling. 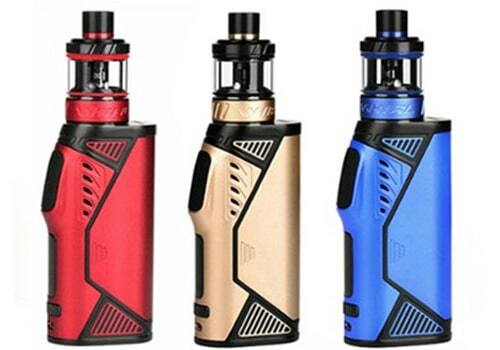 The Hypercar Mod comes with a silicone fire button, comfortable to click. 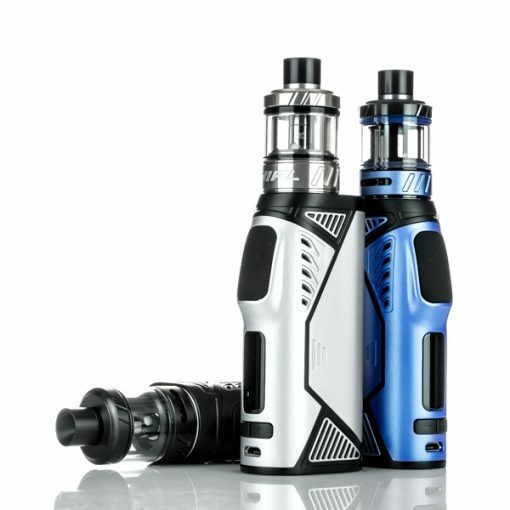 The Kit is powered by a single 18650 battery and supported 80W maximum output, enough for your daily vaping needs. The Whirl atomizer features adjustable airflow design, you can switch MTL to DTL vaping by your preference. It adopts plug-pull coil which is easy to replace. Top filling system avoid leakage.